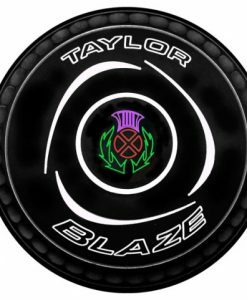 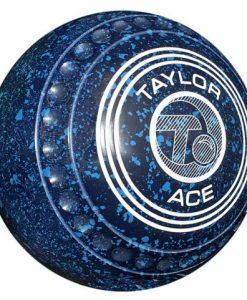 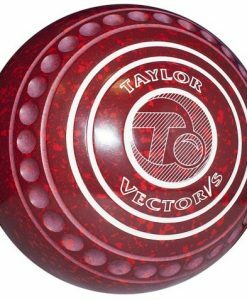 Back by popular demand, the JUNIOR ACE bowl demonstrates Taylors ongoing commitment to youth development within the sport. 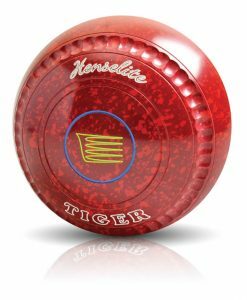 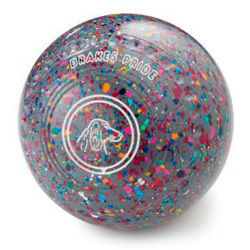 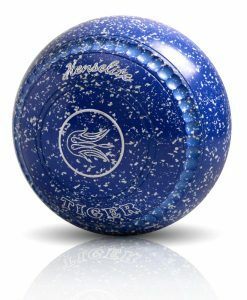 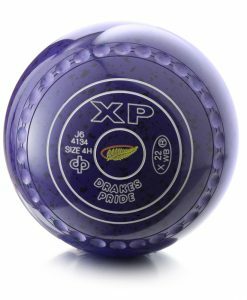 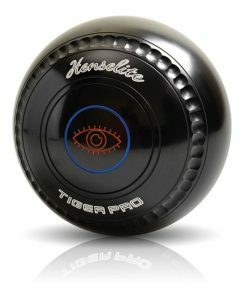 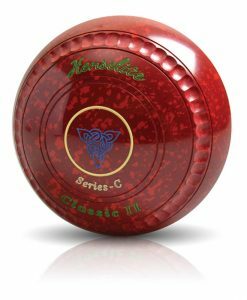 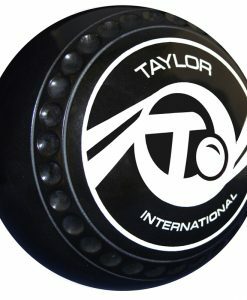 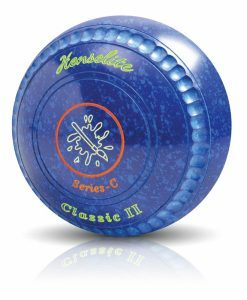 At 3 7/8″ the bowl fits comfortably into a young persons hand and is ideal for introducing children to the sport at an early age. 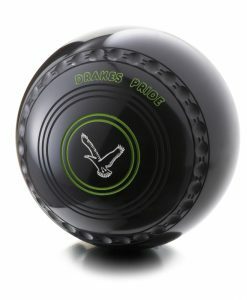 These bowls are fully biased and run the full length of a full size green.